This is the world I've lived in for the last 12 years. Teaching men, women and kids to safely handle and shoot firearms. Teaching adults how to carry their handguns most effectively concealed. 16 Pages of No Nonsense, No Fluff, No wasted Space, Concealed Carry Recommendations. 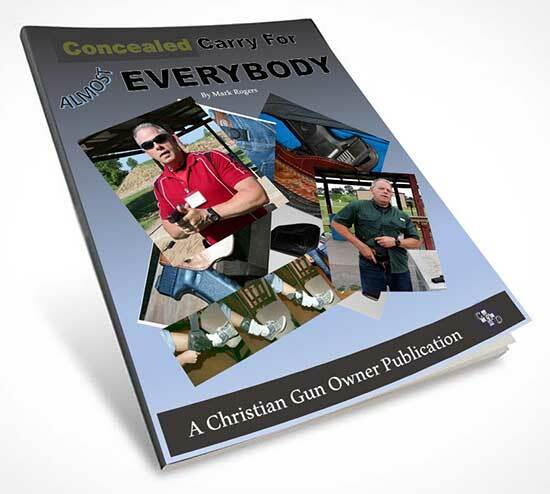 ♦ A 16 page, Concealed Carry Evaluation with text and photos for your carry needs. ♦ A recommendation of several types of handguns, with carry methods for each. ♦ A Concealed Carry Considerations page that will help you put in perspective why you’ll get the specific advice in the guide. 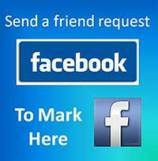 ♦ You can communicate with me through This Form on the CGO website. You will get an answer in a reasonable amount of time. ♦ Continued consultation with me after you receive your guide. I don’t abandon anybody, but remain available to answer questions as you put your Concealed Carry Guide to work. In this guide are clear choices for the type firearms, carry gear, and methods that you can choose to work for you. The risk of waiting to arm yourself has never been greater. 1. Do you have the handgun(s) you know you will carry regularly? 2. If you have the gun(s), do you have the carry gear you know you need to carry effectively? 3. If you have guns and carry gear, are you carrying the guns regularly, as legal in your area? If the answer to any of those questions is no, you're not alone. 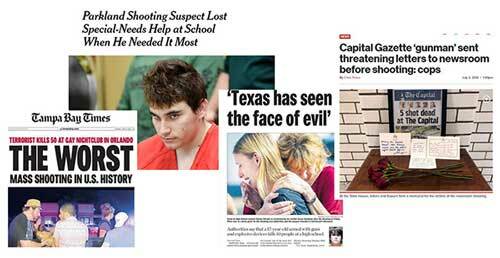 People who are not willing to make clothing or lifestyle adjustments to safely and effectively carry a handgun. Remember it is a Downloadable item only. Follow the instructions to the download page and link. Let's get you started carrying the best gun available, in the best holster possible.